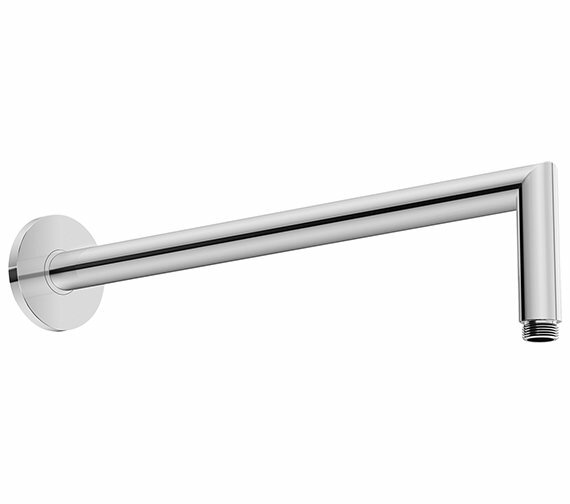 For rewarding yourself with gloriously refreshing showering moments, bring home this Duravit Wall Mounted Angled Shower Arm with Round Escutcheon. It is constructed from high quality brass pipe and will please you with exceptional service. Please note that this unit is only for showerheads with size up to 240mm. For imparting an elegant appeal to your bathroom, this unit comes in gleaming chrome finish. Any manufacturing defects are fully covered with a 2 year manufacturer warranty on this unit. 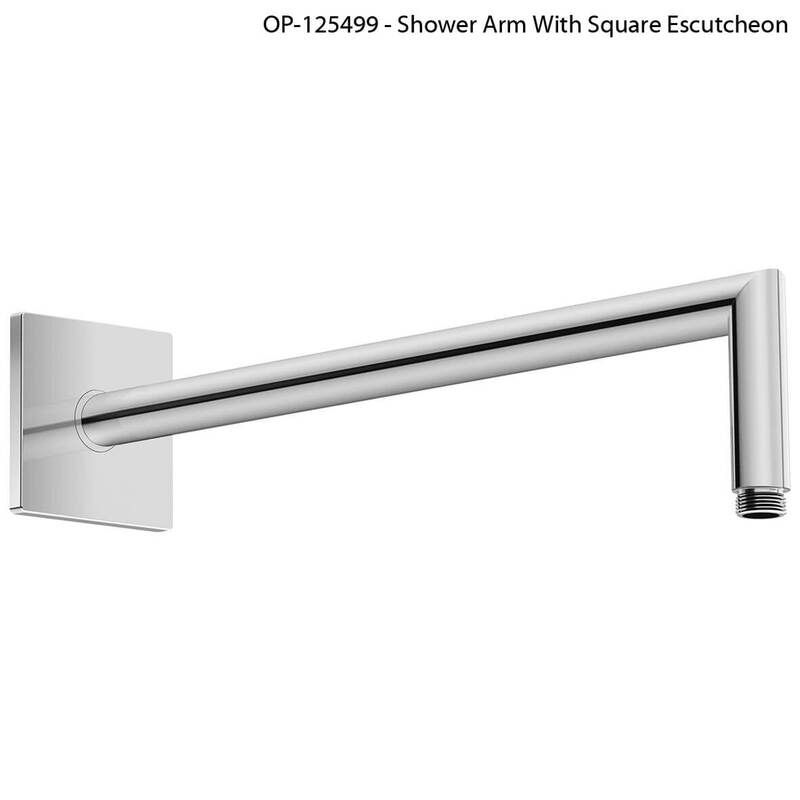 This unit is also available in square escutcheon as an option. The dimensions that you require for product code UV0670018000, is 352mm.